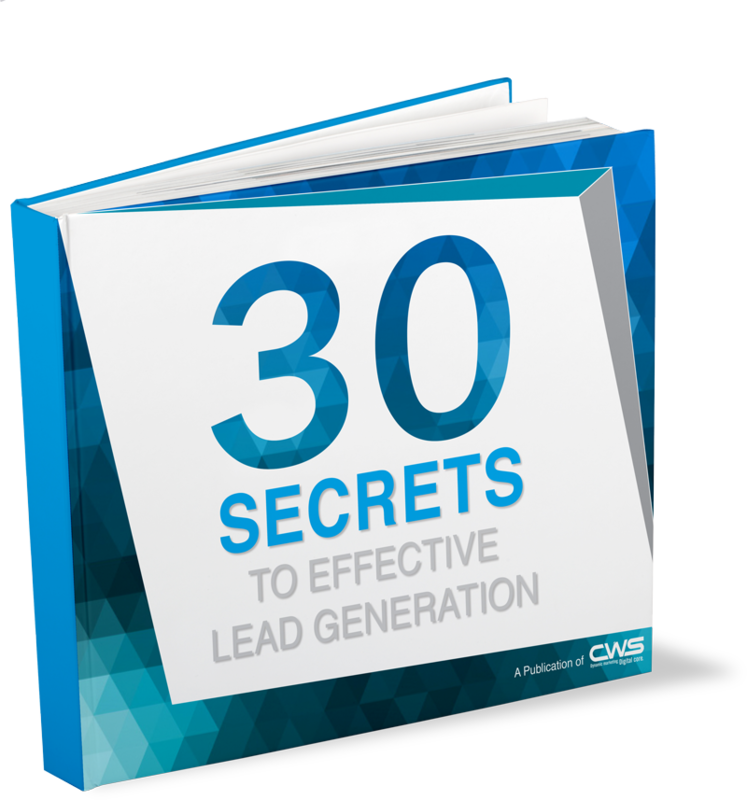 Did you know that only 1 in 10 marketers truly believes their lead generation efforts are efficient and effective? Throughout the past 5 years, CWS has been gathering information on the importance of lead generation to share with their readers and customers. This is the perfect guide to aid your sales team with more quality leads.